The research stage is one of the most important stages in learning about Medicare. It is easy to get confused, but don't worry, we have put together a compilation of videos and articles explaining the "maze" called Medicare! 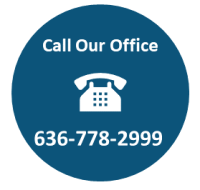 So, you have a good idea of the different parts of Medicare,and understand the difference between Medicare Supplement and Medicare Advantage plans. However, you're still not sure which is right for YOU. The following videos and articles are will take you thru making the decision. 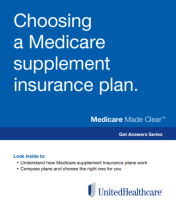 How do I Find the Right Medicare Part D Plan? 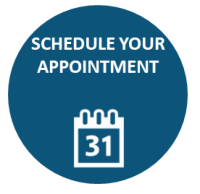 You've made your decision on which plan you want to fill the gaps in Medicare, but now need help enrolling? We can help with the this piece too! The Center for Medicare Services strongly recommends using a licensed agent during the application process to prevent errors.